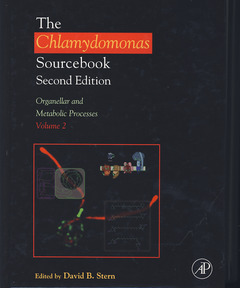 This second volume of The Chlamydomonas Sourcebook provides the background and techniques for using this important organism in plant research. From biogenesis of chloroplasts and mitochondria and photosynthesis to respiration and nitrogen assimilation, this volume introduces scientists to the functions of the organism. The volume then moves on to starch biosynthesis, sulfur metabolism, response to heavy metals, and hydrogen production.